From £ 117 + FREE shipping! 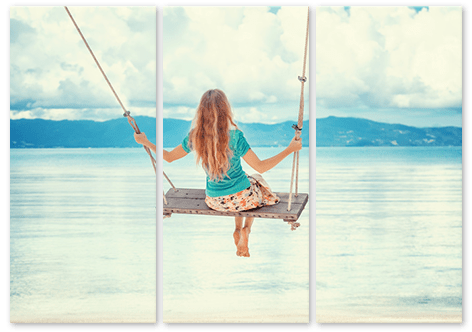 Something you may well have already seen and admired: A 3 panel canvas made from your own photo is an attractive work of art that can be created very easily these days. 3 panel prints on canvas can be put together online in no time at all. Did you know? More than 250,000 customers are amazed by our products. 97 % rate us GOOD or VERY GOOD. Here’s how you can create your own 3 panel prints on canvas. 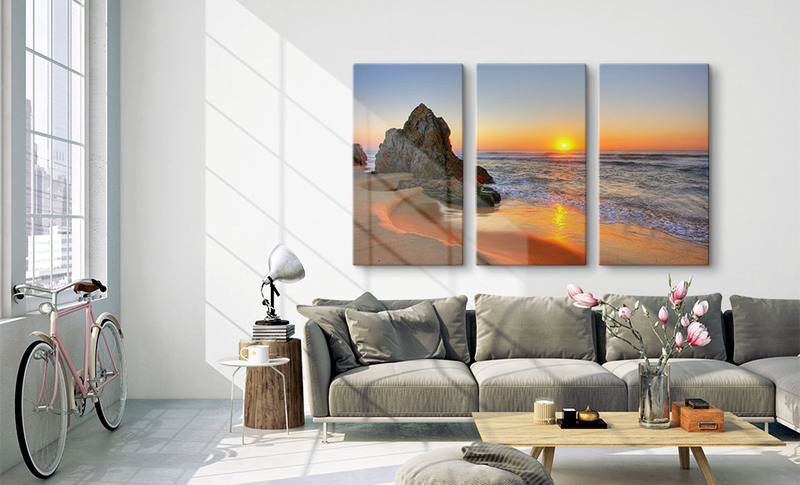 In order to make your 3 panel prints on canvas, you will need a photo with the appropriate resolution. Since a print on canvas can be achieved with even quite low resolutions, even a photo from your mobile phone is likely to be sufficient. 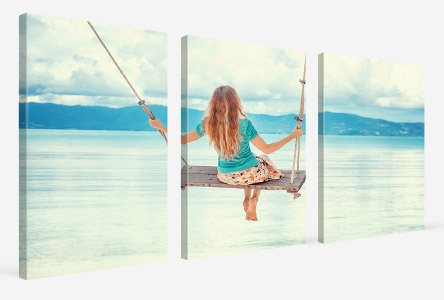 Tip: We offer the 3 panel canvas in 2 different designs. How do I arrange my 3 panel canvas prints properly? It’s very easy to create a 3 panel canvas print using our online tool because the motif can be arranged completely intuitively. 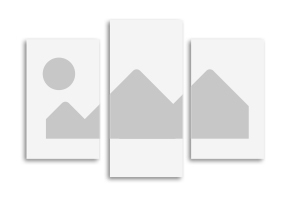 The zoom function allows you to set the optimal parameters for your 3 panel canvas. But you should always be careful to avoid having panel edges running through people in the photo. great motifs for your wall. We offer 3 panel canvas prints in two variations. 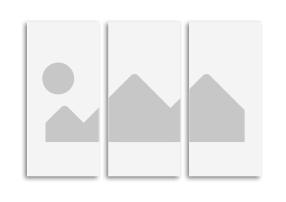 The regular 3 panel canvas comprises three equal-sized canvases that together make up the whole image. The accented 3 panel canvas consists of a larger canvas in the middle and two smaller ones, one on either side, that are arranged along the vertical centre. Stretched onto wooden frame + 8 tensioning wedges incl.